The Handmaid's Tale is a cultural phenomenon. With its zeitgeist-defining characters, storylines and costumes, this topical reimagining of Margaret Atwood's dystopian novel from 1985 has captivated audiences and television critics, and become an essential reference amid the global reckoning wrought by Trump and #MeToo. 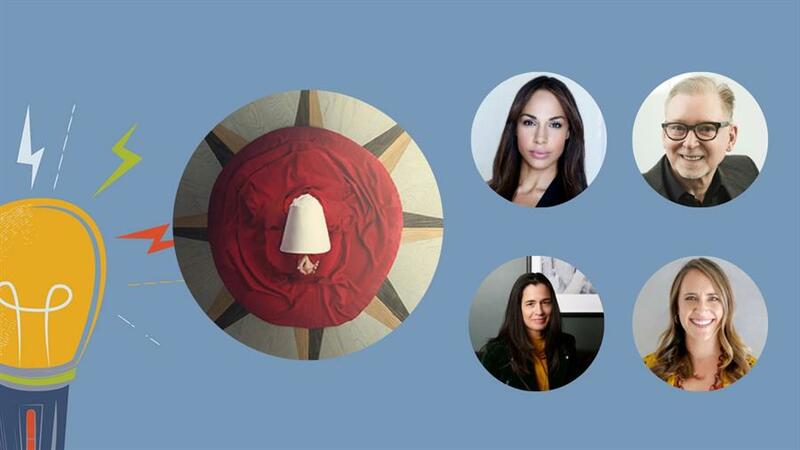 As the series approaches its eagerly awaited third season, meet the brilliant minds behind the series, from the executive producers who first conceived of the project to the design team who helped envision the world of Gilead. This will be an unprecedented glimpse into the making and the meaning of an era-defining show. In conversation with Simon Houpt, The Globe and Mail’s senior media writer.